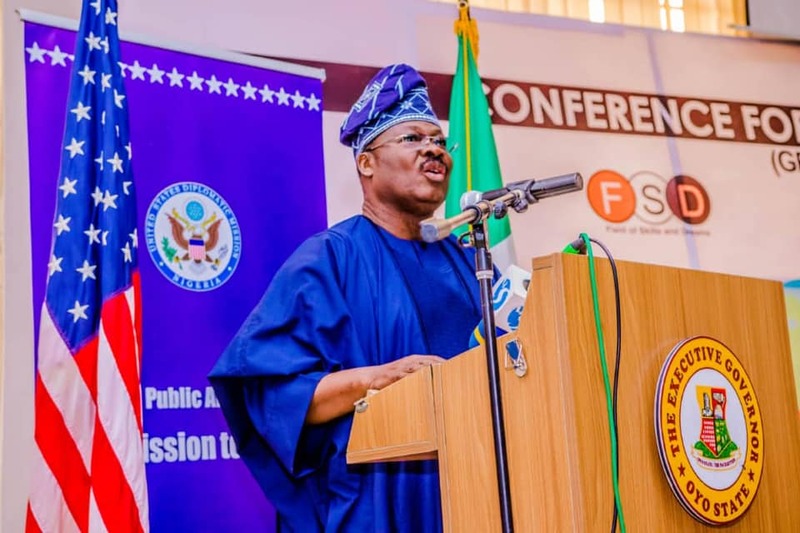 There is confusion in the Oyo State government following the loss of a sum of N357million while it was being conveyed to some banks in the Ibadan, capital of the state, SaharaReporters can report. SaharaReporters understands that the man who drove the vehicle, an old man known as ‘Baba Obe’, is a trusted hand, as he has been around the Ajimobi family for decades. In fact, he drove Ajimobi’s father, who was once a member of the Old Western Region House of Assembly, for a long time in his lifetime. These days, he drives Ajimobi’s last born.